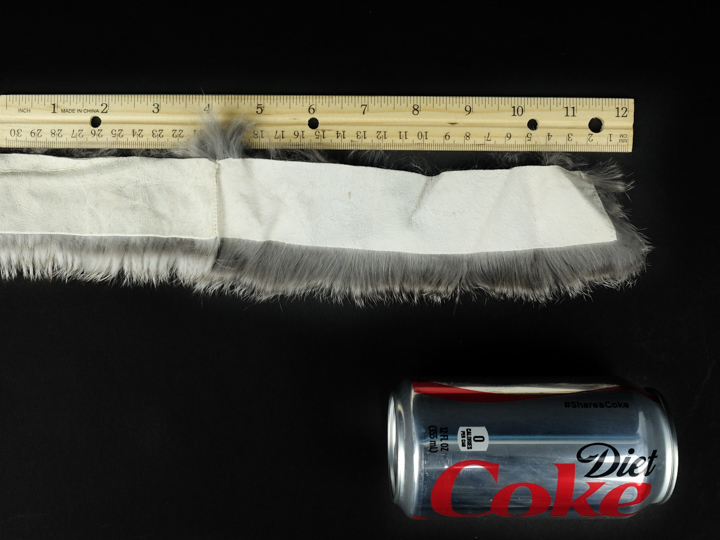 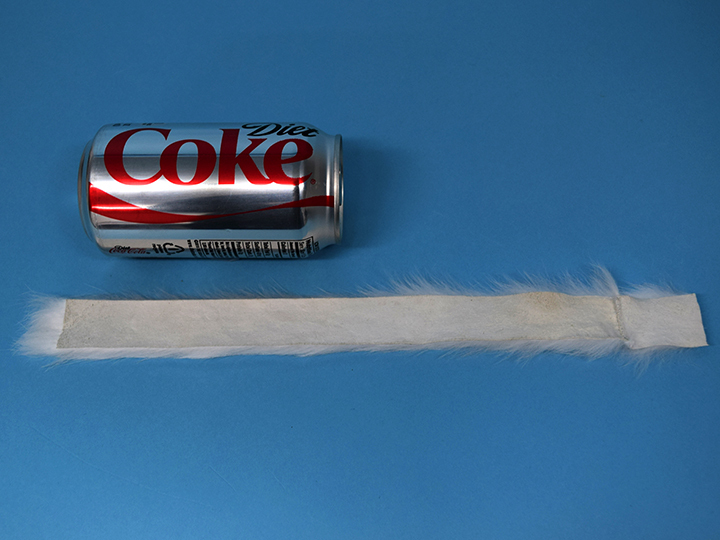 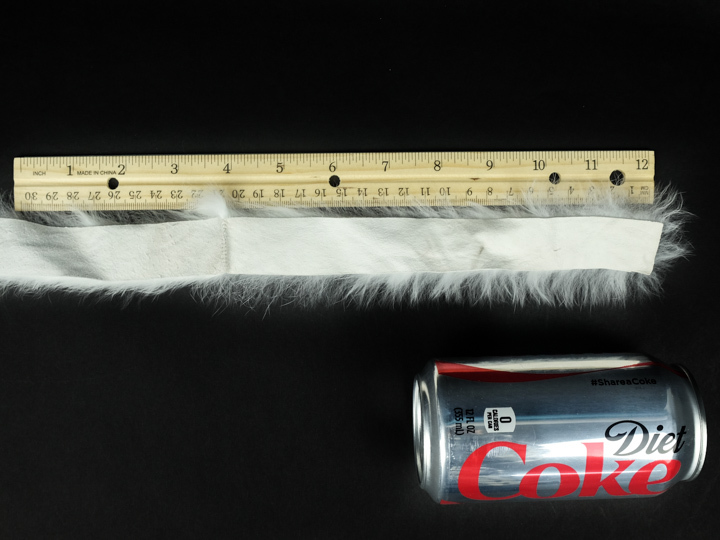 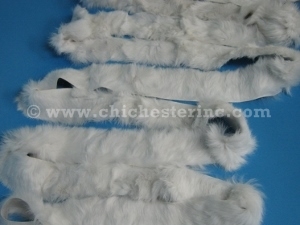 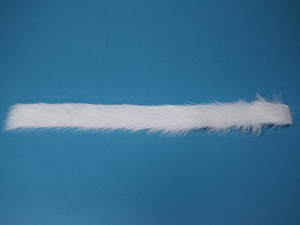 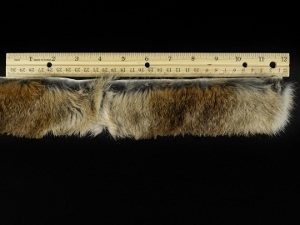 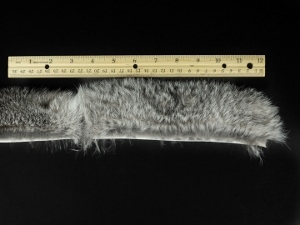 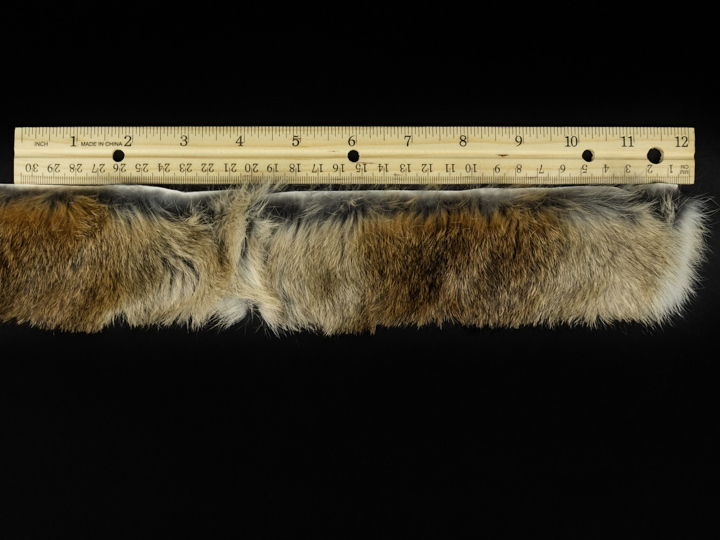 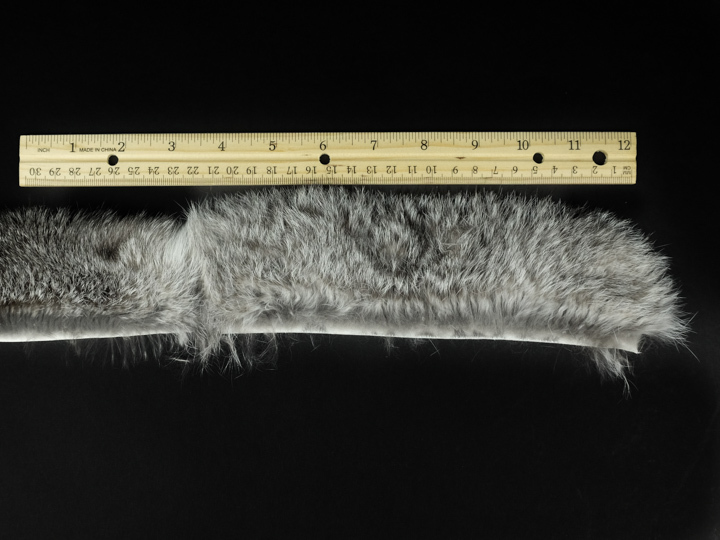 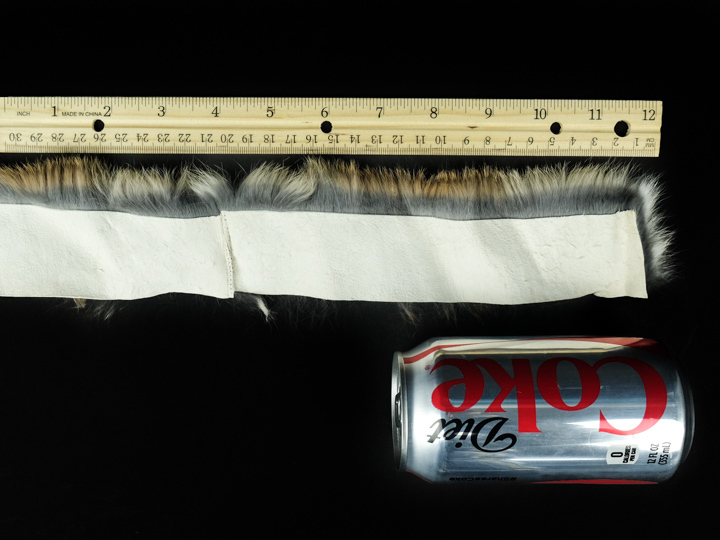 These fur strips are cut from genuine Czech or Spanish rabbit fur. 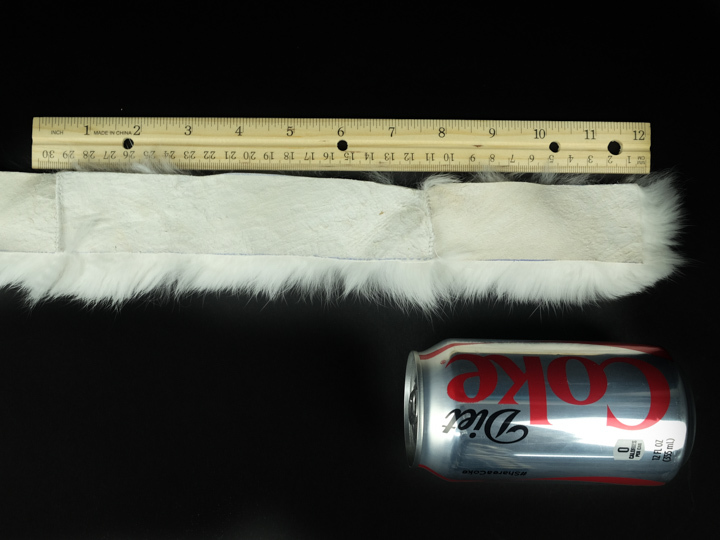 They come in varying widths. 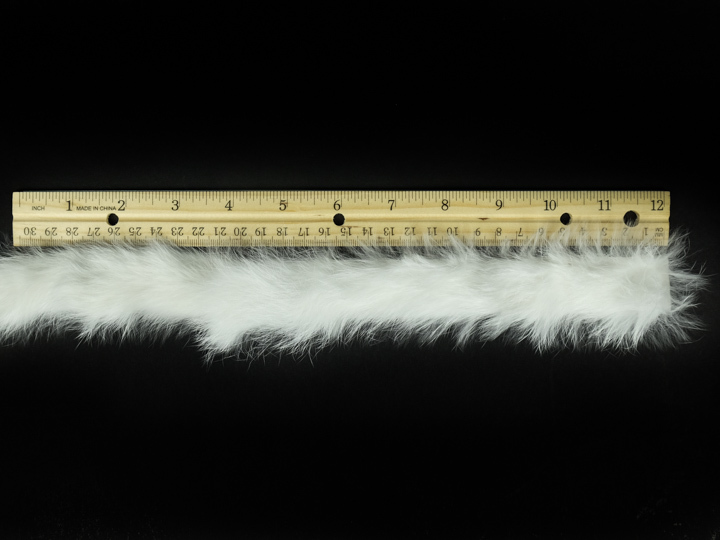 Priced and sold by the linear foot. Order Code Description 1-9 ft. 10-99 ft. 100+ ft.
Order Code Description 1-23 ft. 24-99 ft. 100+ ft.